As most of you are probably aware, Principle Steven issued an advisory email to the students and staff recently about the potential contamination of waffles in the cafeteria. In this time of uncertainty and confusion, it is important to stay calm and look at the facts. 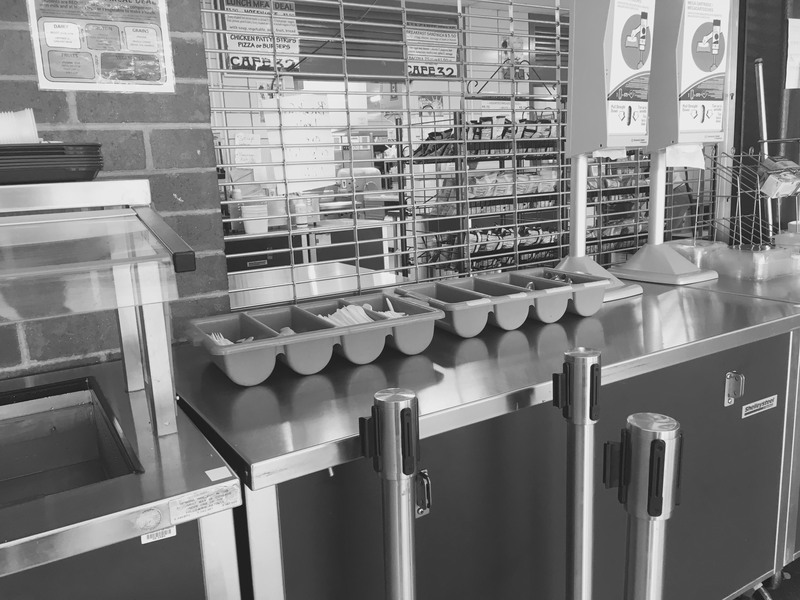 The cafeteria severed the potentially contaminated food on the days of May 8th – May 11th. The school did not receive the recall notice until after the waffles had already been served, potentially laced with Listerine. You read that right. The school didn’t receive the notice until AFTER the food had been served. Steven apologies for this potential exposure, and assures students that the cafeteria food is safe, clean, and fresh. In fact, the symptoms only last about six hours, or until the next meal. The school advises students to contact the school dentist for further questions.